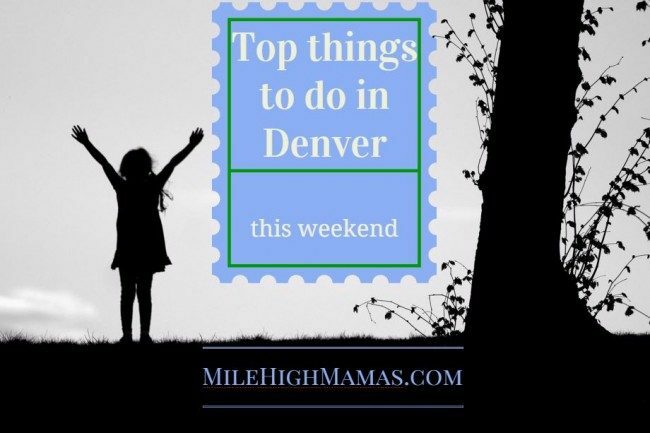 There are plenty of fun events in Denver this week including the Chalk Art Festival, Parker Art and Music Festival and Colorado Exotic Pet Expo. 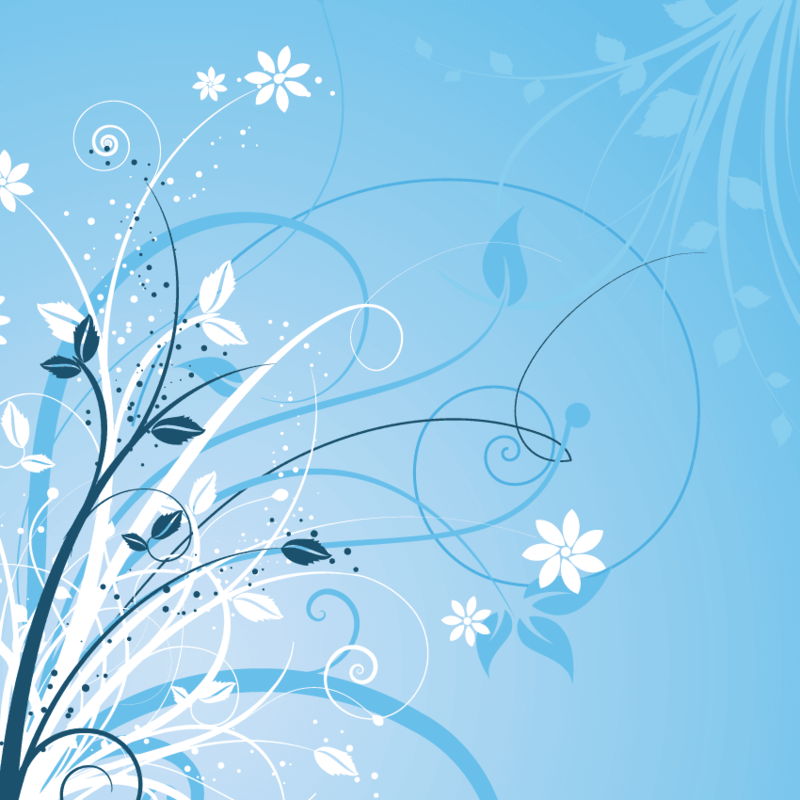 For full listings, be sure to check-out our event calendar. The 3rd Annual Parker Art & Music Festival is back with another great collection of national and local fine artists. Art booths feature juried eclectic and diverse art including jewelry, ceramics, photography, painting, wood, mixed media and more. The festival is nestled under big shade trees in quaint O’Brien Park on clean grass. Nearby is a playground and picnic tables. Denver’s first FREE family festival showcasing science, technology, engineering and mathematics (STEM), Energy Day Denver will have interactive demonstrations and exhibits teaching students and their families about the various forms of energy, science, technology, efficiency, conservation, and careers in the energy industry. The exciting exhibits and interactions with energy experts help spark students’ interest in science, technology, engineering and mathematics (STEM). Watch in awe as pastel chalk paintings come to life at Centennial’s award-winning park. Using pavement for canvas, juried artists—amateur and professional are needed. Please join us for two fun-filled days enjoying whimsical chalk art, bites from local food trucks, live entertainment, artisan crafters and more. Forks, Corks & Ales is a food and music festival at Park Meadows Retail Resort. There will be activities for everyone: A children’s area with entertainment and activities, microbreweries and wineries, local restaurants featuring their signature specialties, bar with full-pour wine and beer, artisans and other local vendors selling their wares, and live music all day. The live bands include The Samples, The Long Run, John Saunders Band, Solar, and Erica Brown. Gather around the campfire as we celebrate the end of summer. Make s’mores, investigate signs of fall throughout the Children’s Garden and plant a house plant to take home with you. Special guest storyteller Cliff Davidson will join us and share family-friendly stories. Explore the wonderful world of birds in a beautiful place! See a live falcon and other birds of prey up close and view birds in the wild through spotting scopes and binoculars. Learn about migration, marshes and the role avian friends play in our lives. Enjoy games, art projects and a scavenger hunt. These and other activities will be featured at the 4rd Annual “Celebrating Bird Migration” at Lafayette’s Waneka Lake and Greenlee Wildlife Preserve Open Space. Tra-la-laa! Second Star to the Right Children’s Books presents Dav Pilkey, author of the bestselling Captain Underpants and Dog Man series at Historic Elitch Theatre. The presentation will be followed by a book signing, festival with Dog Man & Captain Underpants themed activities, giveaways, and photo opportunities with Dav, Dog Man and Captain Underpants. Race for the Cure is a fun, rewarding event offering 5k Run/Walk, Family walk, vendors and a very special 25th Celebration and Survivor Ceremony. The premier exotic animal expo. Vendors bringing all types of exotics for sale and educational purposes. Concessions will be open so bring your family and friends and spend the day with some amazing people and incredible animals!